Strength Training: Can You Build Lean, Sleek Muscles with Yoga? 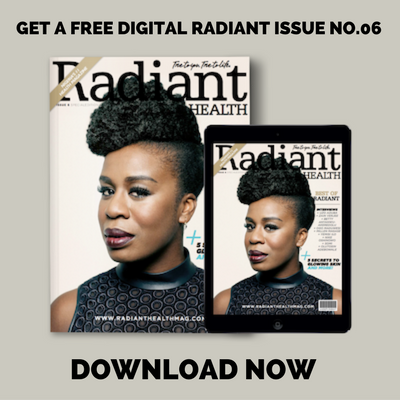 This article first appeared in Radiant Health Magazine Issue No.07. 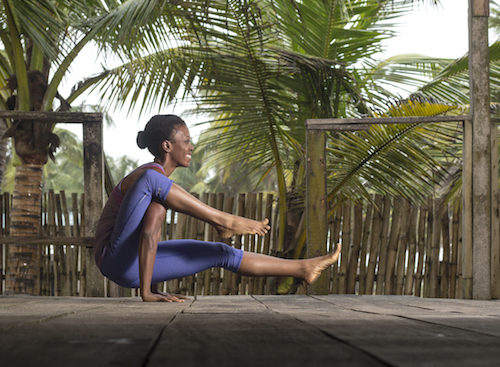 All over the world, more and more people are incorporating the practice of yoga into their fitness regimen, and Africans are here for it. 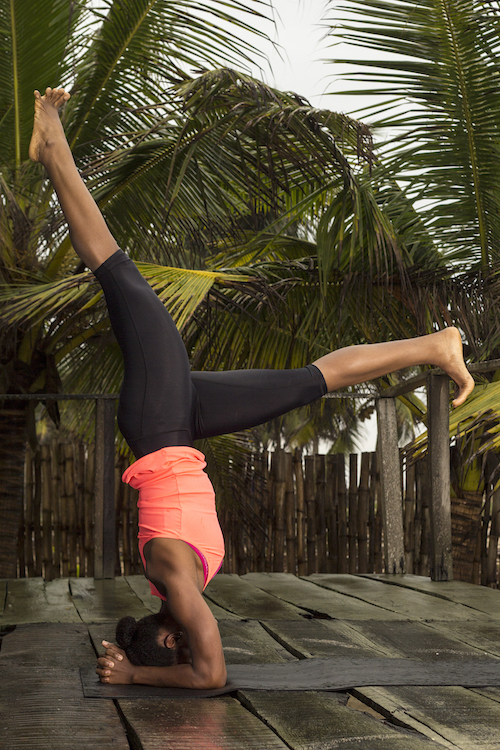 While yoga’s health benefits are many, one particular plus is its strength-boosting power. 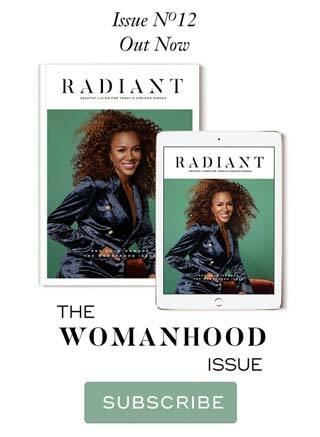 Radiant Health Magazine talked to two practitioners – a lady and a gent – to gain more insight on how yoga optimizes strength training. 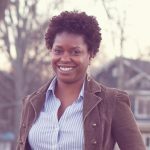 EJ Ogenyi first began practicing yoga in 2005 to shed unwanted pounds. Inspired by her mother’s yoga practice and a fitness DVD infomercial, the wife and mother decided to add yoga to her running and strength routine. She’s achieved real results. Today the engineer and life coach instructs online classes in strength and yoga. Her practice benefits her mind and spirit, and it helps her naturally battle with bouts of mild depression. EJ values strength training for the ability it gives her to carry around her ever-growing seven-month-old son and tackle her busy schedule. She regained the toned, muscular look she desires in very little time. According to EJ, yoga further sweetens her strength-training rewards. For EJ, the key to combining yoga with strength training is to listen to her body and act accordingly. She encourages others to do the same. Dez Udezue had tried a few Bikram yoga classes in the past but didn’t become a regular practitioner until recently. The financial services bachelor began strength training as a means of weight loss and healthier living in order to be the best version of himself. A believer in the early and consistent practice of exercise, Dez discovered that yoga was the perfect complement. “I initially started strength training with powerlifting, which consists mostly of squats, bench press and deadlifts,” says Dez. “Squats require a lot of hip and ankle mobility, bench press requires a lot of shoulder mobility, and deadlifts also require a lot of hip mobility to be done safely. Yoga has helped in improving my flexibility and safe performance of compound strength movements.” And those aren’t the only benefits for the avid Instagrammer. 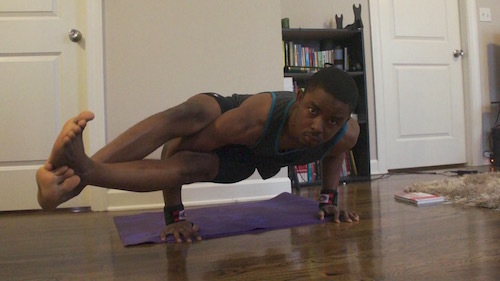 As for combining yoga with strength training, Dez very much wants to shatter certain misunderstandings. The sexes agree, yoga can take everyone’s strength training to the next level! Get started with this yoga sequence (video).